Copenhagen at the end of summer, the colours brilliant in a last push before autumn starts. 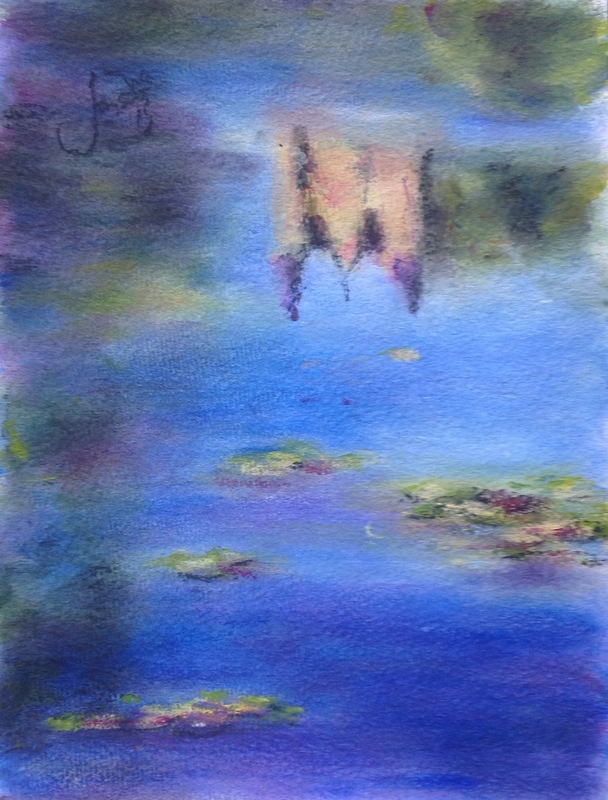 The fairy tales of Hans Christian Anderson, reflections in the moat of the castle. Absolutely lovely study boet. Light and effortless!